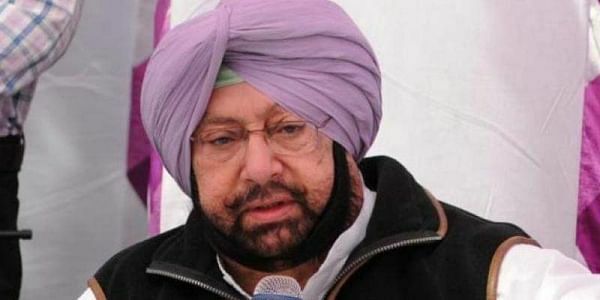 CHANDIGARH: Punjab Chief Minister Amarinder Singh today said "farmers cannot be expected to give up crop residue burning completely", until the time they are provided viable solutions. The Punjab CM has refused to meet Kejriwal after the latter sought a meeting with him in Chandigarh. He urged the AAP national convener to refrain from trying to "politicise" such a serious issue.